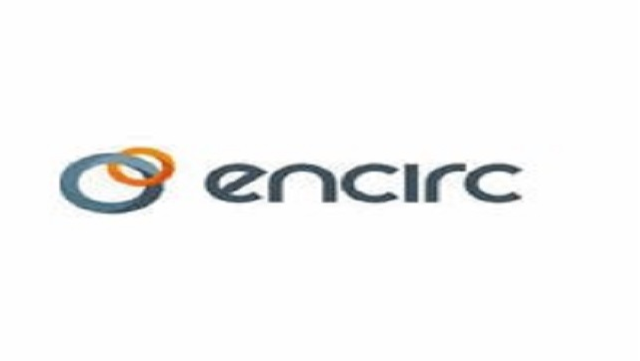 Based out of their world class facility based in Elton, Encirc are looking for a talented Talent/Learning & Development Specialist to support the HR team in contributing to the identification, development and implementation of strategic learning and development needs, ensuring that plans are in place and the execution of them enables the business to meet its functional and commercial objectives. 12. Coaching line managers to adopt a self-service functionality and manage their own team member’s development independently using relevant technology and processes. This is an opportunity to work in a world class facility with a company that prides itself on creating an inspiring environment for employees, generating an ethos of entrepreneurial spirit and rewarding opportunities. Please apply to Ben Fitzgerald at Morson via this advert on Changeboard or call him on 0161 707 1516 for more details.